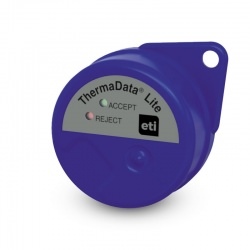 Blind temperature data loggers suitable for a wide range of industries and applications. 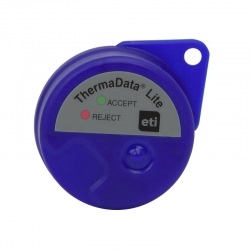 Choose from Mk1 or MkII Thermadata Loggers. 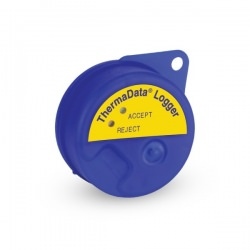 These data loggers are housed in waterproof, ergonomic cases that are designed to meet IP66/67 protection. 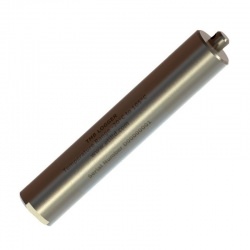 Click here for our data logger guide and FAQ! 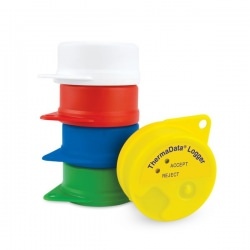 blind data loggers There are 10 products.